Walmart is hosting what it calls “the largest single-day health event in the nation” this weekend, and the company expects that “hundreds of thousands of people” across the country will benefit, including San Diego residents. On Oct. 15, from noon to 4 p.m., Walmart stores nationwide will host Walmart Wellness Day with free blood glucose, blood pressure, vision screenings (where available), product samples and information on health insurance options. Additionally, more than 10,000 of Walmart’s licensed pharmacists will offer immunizations in all Walmart pharmacies in the U.S.
Walmart is working with DirectHealth.com to help customers identify their health insurance needs, compare coverage options and enroll in the plan that is right for them, according to a Walmart statement. 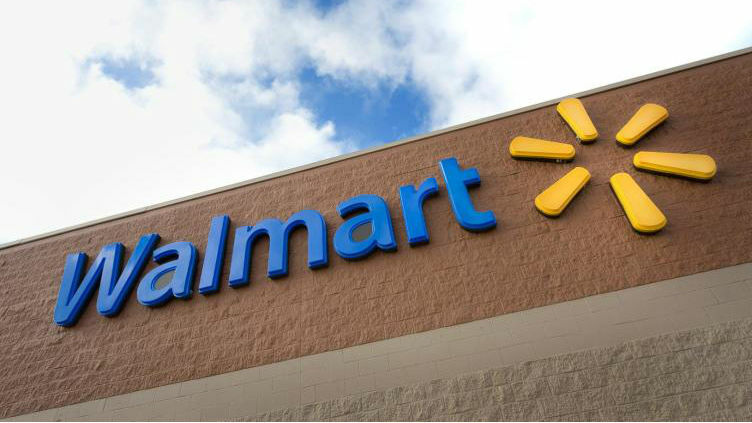 Through Walmart’s Healthcare Begins Here program, the company is also offering assistance with enrollment into Medicare and Affordable Care Act plans in more than 2,300 Walmart stores. To learn more, visit Walmart.com/healthcare.